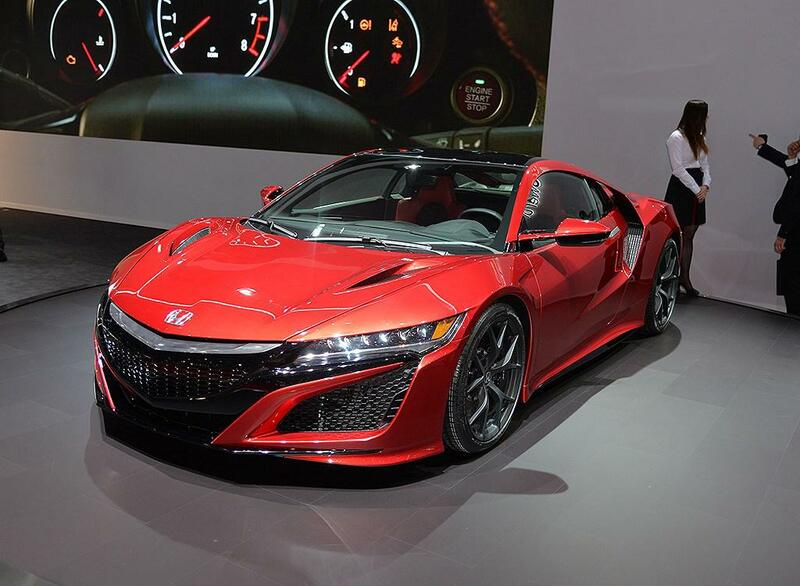 Three months ago, we have provided a short analysis of the upcoming Acura NSX. Yesterday at a SAE conference, Acura released more technical details about its super-car. In the press release at the end of this article, you will find the term “ablation casting” appear many times in the description. What is “ablation casting”? Simply speaking, it is a special casting technology, which the mold can be dissolved immediately after the casting is done, by using chemicals. The benefit of ablation casting is it allows rapid cooling of the casting component, therefore makes it less brittle than the traditional casting methods. 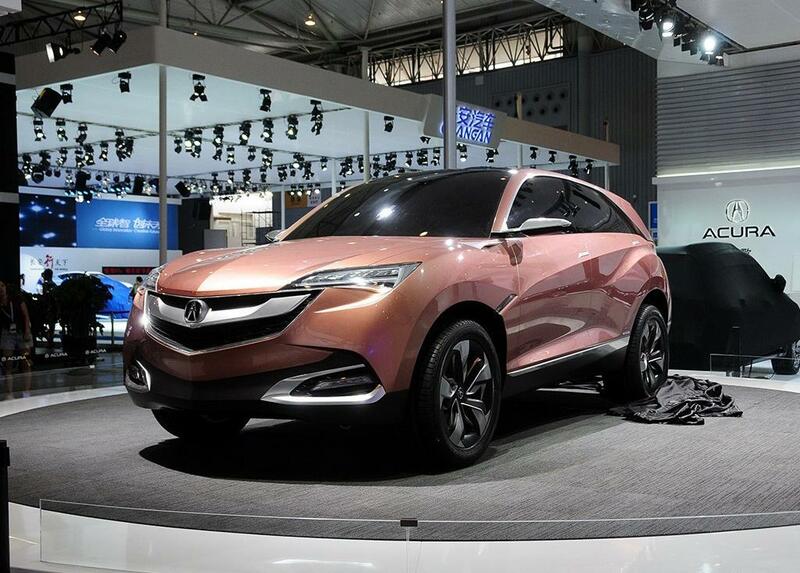 Back in the 2013 Shanghai auto show, Acura unveiled the SUV-X concept car, which is based on the Honda Vezel/HR-V.
Today we have got confirmation from Acura, which indicates the SUV-X has been green-lighted to go into production. Currently its development is in the last phase, and the exterior/interior design has been finalized. The new Acura compact SUV will be in production next year (2016). Its main target market is China. 2. A hybrid powertrain with one gasoline engine and two electric motors. Recently Volvo USA has announced the pricing for the 2016 XC90 T8 trim, today the detailed order sheet is leaked out on the internet. 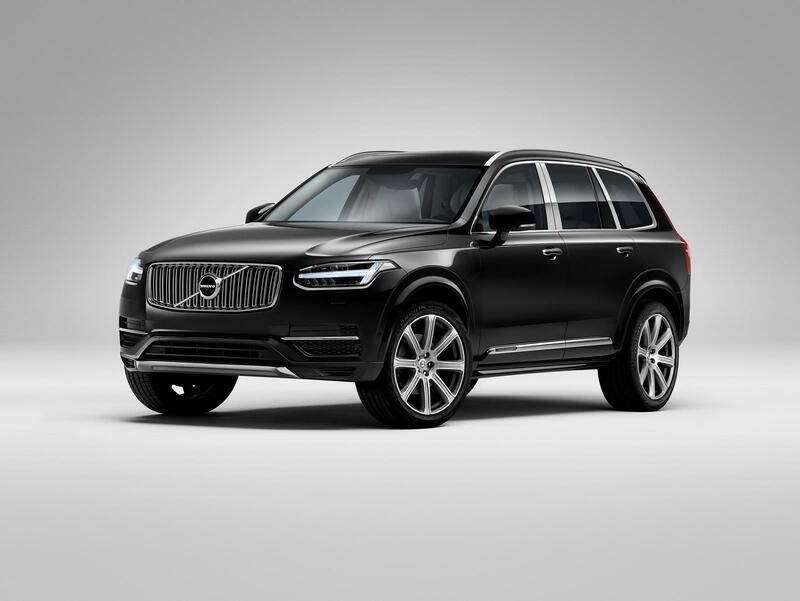 The XC90 T8 is powered by a turbocharged+supercharged 2.0L 4-cylinder engine, good for 318hp and 295 lb-ft of torque; there is an electric motor installed in the transmission which provides another 46hp and 110 lb-ft of torque to the front wheels; besides this, there is a second electric motor in charge of driving the rear wheels, which supplies 82hp and 177 lb-ft of torque. 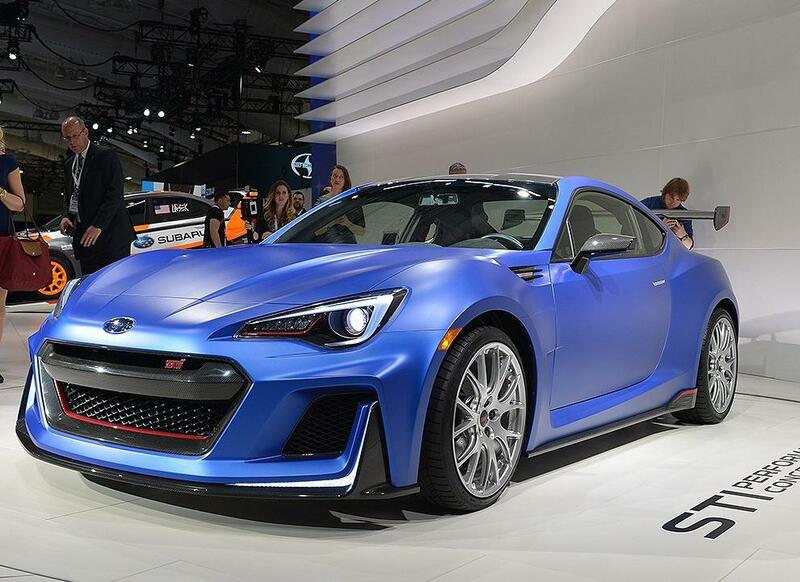 Total system combined output is rated at 400hp and 472 lb-ft.
From a recent media interview, Michael McHale, Director of Corporate Communications Subaru of America, confirmed the STI version of the BRZ will be coming in “a couple years” (quoting his original words). There is no further information at this point. However, we guess the BRZ STI will be the production version of the STI Performance Concept, which Subaru has debuted in the 2015 New York auto show. The Subaru STI concept car shown in the NY auto show is equipped with a turbocharged 2.0L flat-4 engine, producing 345hp. With such level of power, we believe it should satisfy buyers who want more power and are thinking the current BRZ is underpowered. The Lexus family will get one more turbocharged member: Lexus has announced the all-new 2016 RX200t in the 2015 Shanghai auto show today. The RX200t will share the same 2.0L turbocharged 4-cylinder engine found in the NX200t, output is 235hp and 258 lb-ft. The turbocharged engine is paired to a 6-speed automatic transmission. Although the 2016 RX350 will be using a 8-speed unit, it looks like Lexus did not have enough time to work on the 2.0T + 8AT combination for the 2016 model year.